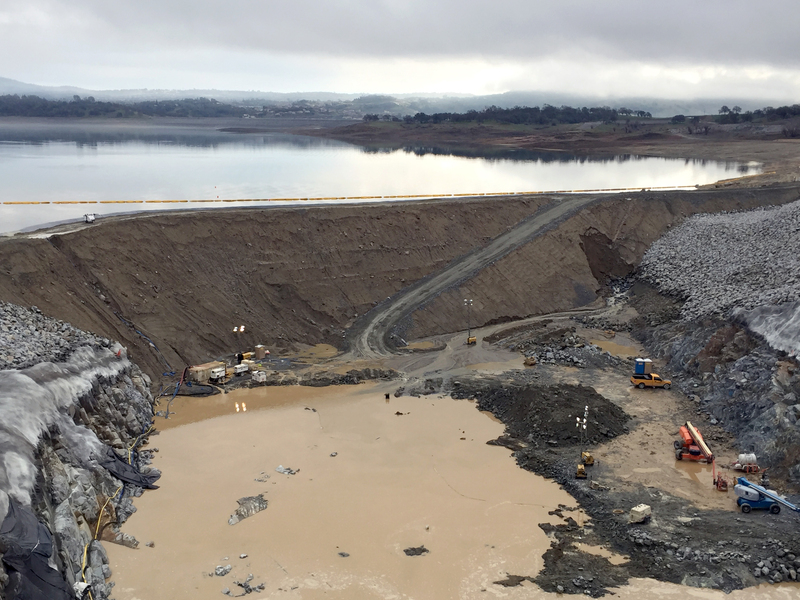 A leaking temporary cofferdam at the Folsom Lake Spillway Project has been stabilized Wednesday afternoon, according to the U.S. Army Corps of Engineers. 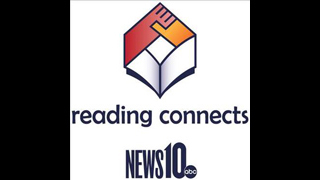 Crews had been working to remove construction equipment and vehicles throughout the day. 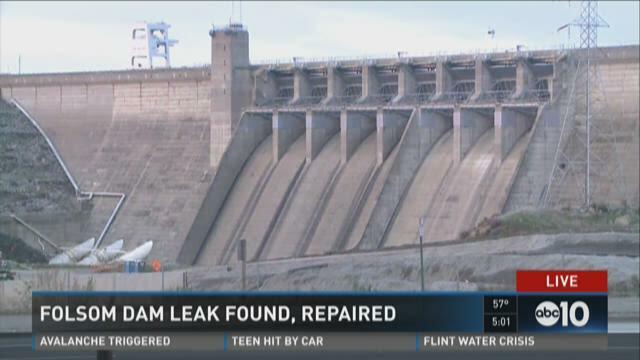 The leak, originally reported Wednesday morning, prompted officials and safety crews to shut down six gates while the leak is investigated. U.S. Army Corps of Engineers spokesman Tyler Stalker explained the shutdown was necessary so water could not go down the spillway where construction equipment and other liquids like oil are used to work. 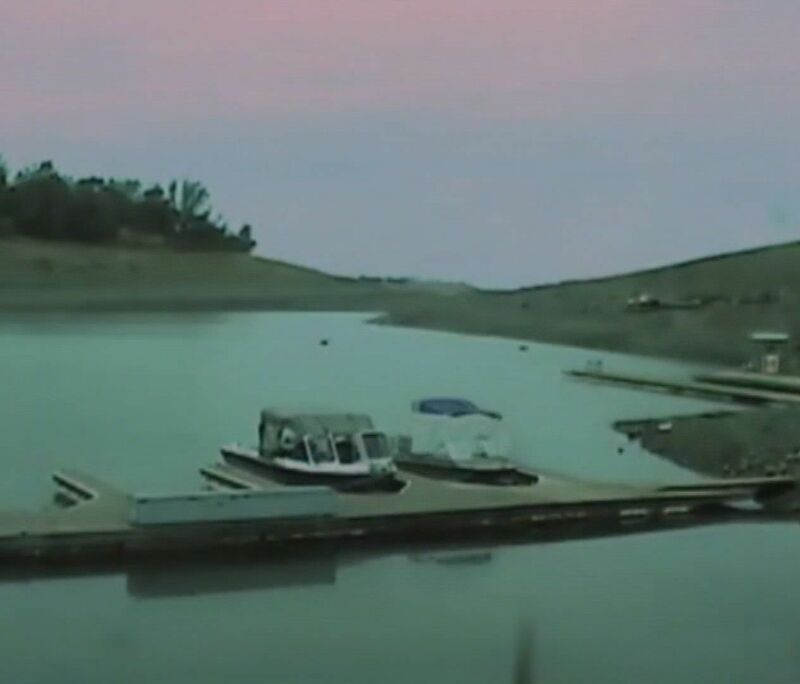 There have been no downstream effects as a result of the leak at this time, Stalker said, adding crews are following all safety procedures and are no longer on the site. No injuries have been reported, either. The leak was discovered Wednesday around 5 a.m., Stalker said.